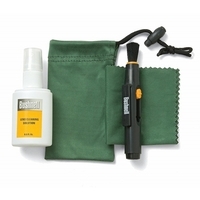 Keep your spotting scope performing at its peak by using our range of spotting scope cleaning & care products. 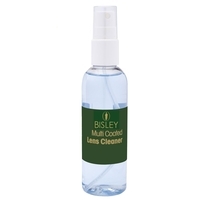 Clean lenses will ensure you get the best possible optical clarity every time. 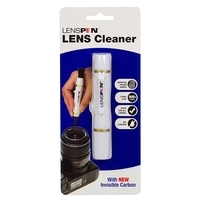 Our range of cleaning & care products includes lens cleaners, cleaning cloths and complete optics cleaning kits from Bushnell, Swarovski and more.